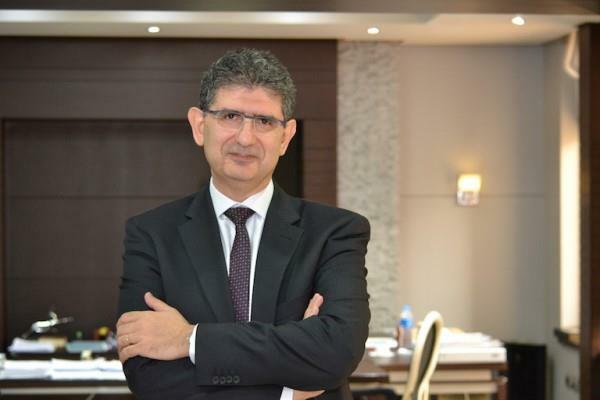 (MENAFN - Daily News Egypt) Tameer plans to complete marketing of its Azad project by the end of the first half (H1) of 2019 with targeted sales of EGP 1.7bn, according to Tameer's Managing Director, Antoine El Khoury. The construction works began in the last quarter of 2017, El Khoury noted, pointing out that the project's investments reached EGP 1bn. The company's portfolio comprises such architectural masterpieces as the Oboroi hotel in Aswan, the Old Meridian hotel in Cairo, and New Maadi neighbourhood. It also acted as consultant for the establishment of Helwan University until it was listed on the Egyptian Exchange, which expanded its client base.